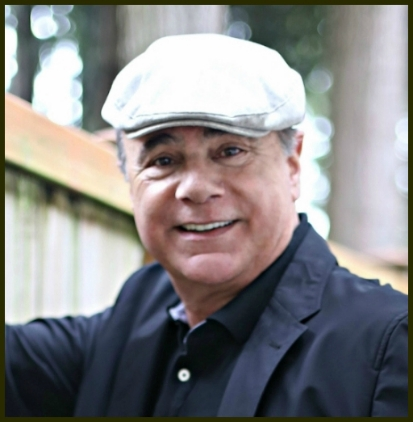 Anthony Flacco is an author of seven nonfiction books and three historical novels, all released by major publishers. He holds an MFA in screenwriting from the American Film Institute. He was selected for the Walt Disney Studios Screenwriting Fellowship, and spent a year writing for the Touchstone Pictures division. His first nonfiction book, A Checklist for Murder, was acquired in auction by Dell Books and turned in solid sales. Anthony adapted his book as a two-hour television movie script and sold it to NBC Studios for a movie of the week. He completed his nonfiction book Tiny Dancer for St. Martin's Press, and the advance copy was selected by Reader's Digest as their Editor's Choice for August, 2005 -- their 1,000th Commemorative Issue. The Kansas City Star named Tiny Dancer "one of the 100 Most Noteworthy Books of 2005." The book is an international bestseller in Italy (Piemme) with sales to date of over 300,000 in that country alone. His debut novel, The Last Nightingale (Ballantine) was released to acclaimed reviews including a NYT rave, and was nominated by the International Thriller Writers (ITW) as one of the top five original paperback thrillers for 2007. Based on one of the most heinous serial killers of the 20th Century, Gordon Stewart Northcott. The story is the crime inspiration for the film CHANGELING. Available from Diversion Books in e-book or traditional book form, everywhere books are sold. RAVE from the NEW YORK JOURNAL OF BOOKS! ** And hear the audio book from Audible.com, as masterfully read by Bernard Clark! This book was released by Atria Books at Simon & Schuster on May 14, 2013 and debuted on the New York Times Bestseller list. ** Anthony also reads on the audio book from Audible.com.